Chances are you’ve been paying more if you have purchased items such as toiletries, apparel, a pink bike or basically anything from the women’s and girl’s sections in the mall. You can blame it on something called Pink Tax. This refers to the price difference between products that are marketed to both genders, but with products sold to female consumers often priced higher than that of male consumers despite the difference between products only being the surface-level designs. 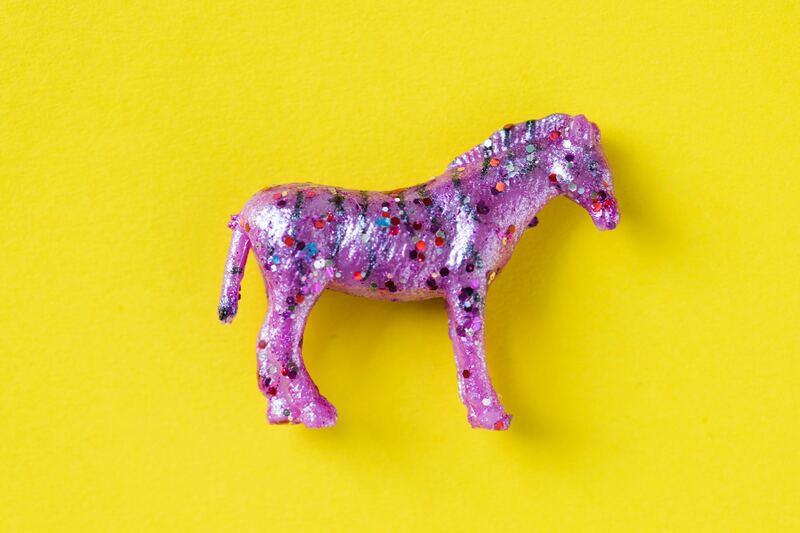 Women across generations, from the time they are born to the day they die, have been affected by Pink Tax, as toys, baby clothes, and even canes made for elderly women are more expensive. An alarming factor of Pink Tax is the “shrink it and pink it” method, a marketing approach where several items for women are more expensive and yet contain less of the product because manufacturers believe that the color and size of a product need to be altered for it to be marketable and attractive to the female consumers. In 2015, the New York City Department of Consumer Affairs (DCA), conducted a study that looked into the pricing of both male and female goods. After examining an estimate of 800 products from more than 90 brands, it was found that women’s products are seven percent more expensive than products 42 percent of the time, and an identical product sold in the men’s section is relatively cheaper. For clothing items in the U.S., the study showed that girls’ clothing cost four percent more than boys’, and women’s clothing cost eight percent more than men’s despite side-by-side comparisons of uniforms that do not have a difference in style or quality, and came from the same retailer. Pink Tax is not only evident in the United States, but around the globe too. Similarly, there are some gender-specific products in the Philippines that have discrepancies in the way they were priced. 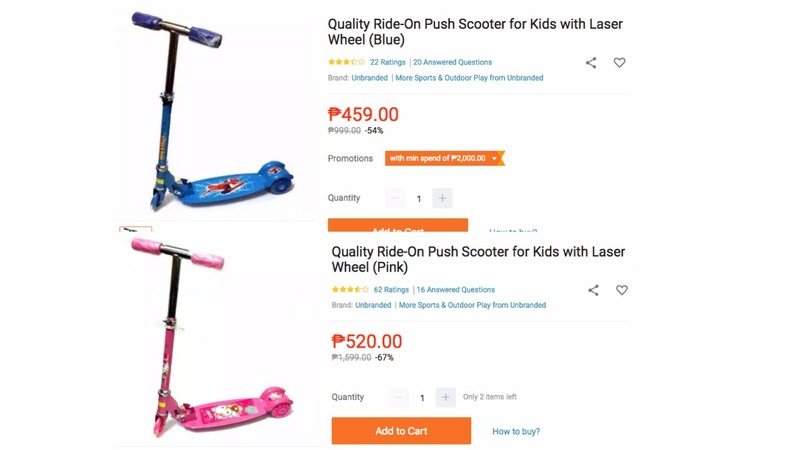 In a local online retail shop, a blue Spiderman scooter for boys costs P459, while a pink Hello Kitty scooter of the same brand and manufacturer costs P520. According to the NYC DCA, women’s personal care products, such as shampoo, lotion, razors, and soap, also cost 13 percent more than men’s. Likewise, personal products in the Philippines are also more expensive for women as compared to men. 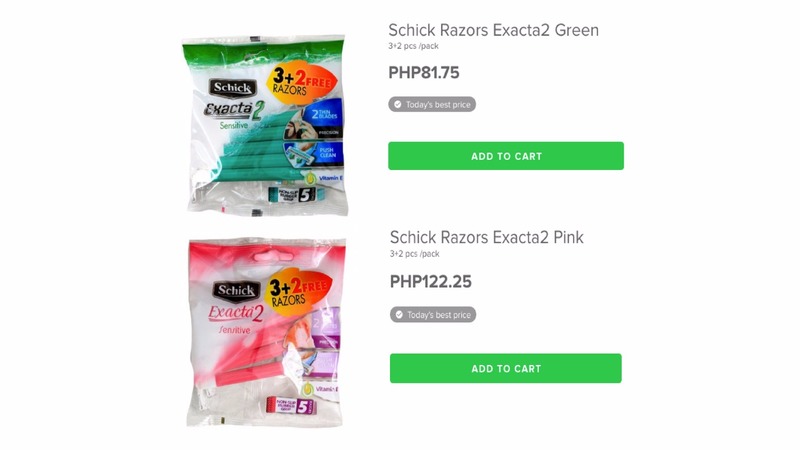 An online grocery retailer sells their men’s razors for P81.75 and female razors of the exact same brand for P122.25. Various organizations such as Ax the Pink Tax are already fighting Pink Tax in the United States and it might be about time for us Filipinas to be informed, stay aware, and spread the word so we too can address this issue locally. For now, you can avoid the pink tax by simply examining the products carefully and weighing out your options. Be vigilant and don’t be fooled by the pink.